When your event requires additional power, rent one of our 6000 watt generators. This generator has up to 2 outlets that can power two moonwalks at a time. It comes with enough fuel to last up to four hours. For events lasting over four hours, we can provide an attendant and fuel for an additional cost. Generators are perfect for parks, festivals, and local venues. You won’t have to worry about power shortages at your next fun-filled event! 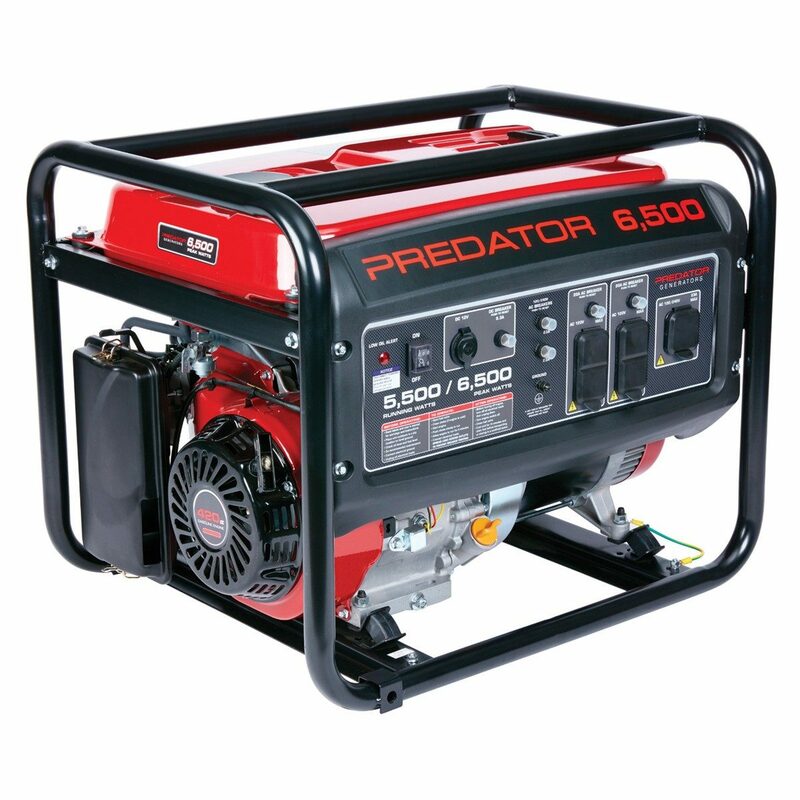 • The generator can supply power for up to 5 to 6 hours. • Gas is included in the generator. • Attendants are available for additional assistance upon request. • Additional fuel is available upon request for longer events. • Disclaimer: Generators last up to 5 to 6 hrs at maximum capacity. (12 hours @ 50% capacity ). If your setup time is much earlier or your event will last longer, it is advisable that you add a 5 gallon gas can to your order. Power estimation is based solely for our equipment and you should add additional generators if you plan to use the generator for other equipment.